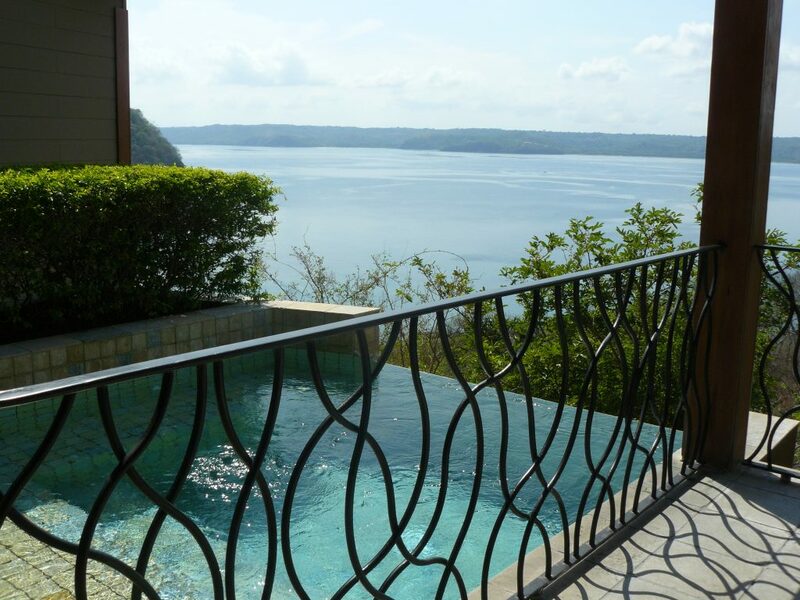 Back in May, I was so fortunate to do a site visit of the Four Seasons Costa Rica at Peninsula Papagayo. The hotel did a great job of making sure that I experienced every aspect, facility and amenity during my short time on property and I HAD A BLAST! It took me a while to write this report because I was so tongue tied with too many things to say about it. So, to get started, I thought I would offer up a tour using some of the photos I snapped along the way. Click any picture to see my full photo set on Flickr and contact me if you are interested in a Costa Rican Vacation! An example of the architecture used at the Four Seasons. 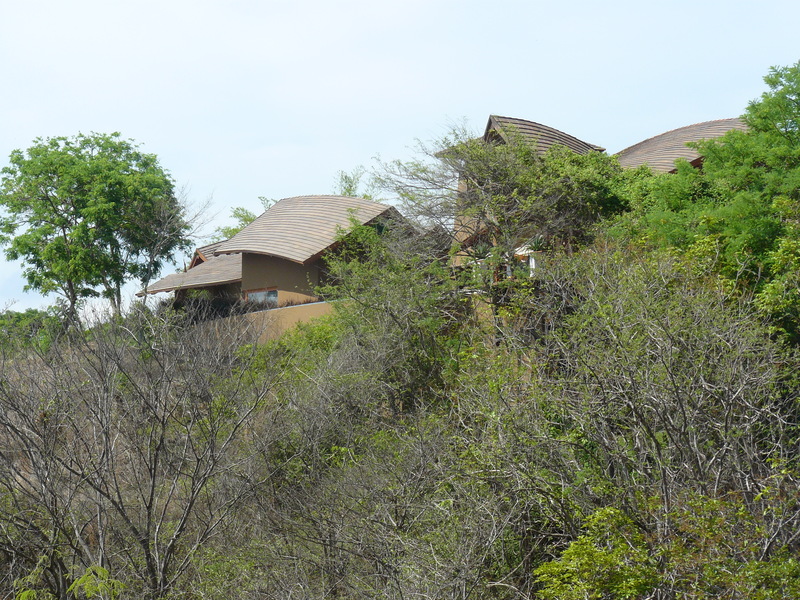 The buildings are set into the rainforest and the shape of the roofs was inspired by armadillos! 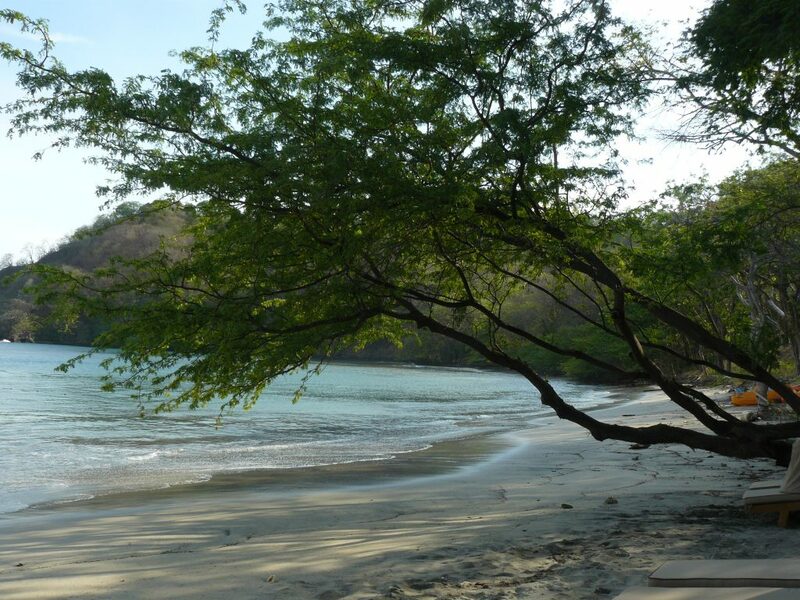 Playa Blanca, one of the 2 beaches on property: This beach has all of the water sports and a lot of shade trees. Playa Virador is nice and wide and is great for sun bathing. KFAS = Kids For All Ages. 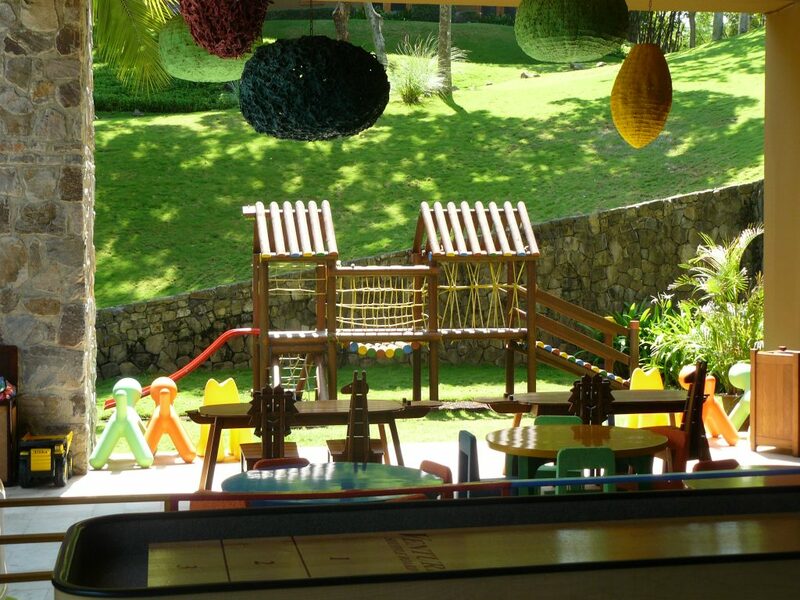 Complimentary for guests and your kids will never want to leave! Prieta Beach Club: Four Seasons guests have signing rights to this club situated next to the hotel giving you access to 2 more restaurants, 3 more pools, and another beach! This entry was posted in Hotel Reviews and tagged Adventure Travel, Central America, Costa Rica, family destination, Four Seasons, golf, Hotel, hotel review, Latin America, pictures. Bookmark the permalink.